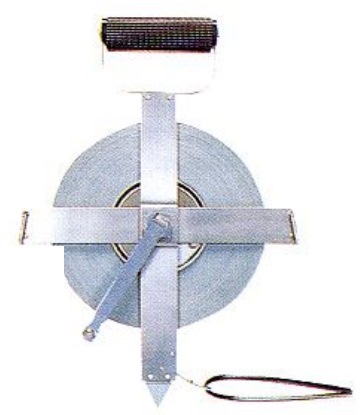 YAMAYO invented and developed nylon-coated steel tape in 1966, first in the world. The 0.5mm thickness and 10mm width tape is made of tough and flexible steel core to ensure consistent accuracy and strength. Nylon coating protects against rust, corrosion and abrasion. All markings are printed with special permeating ink, resistant to abrasion. 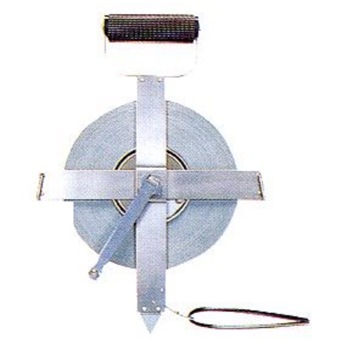 Suitable for underwater measurement, harbour construction and civil engineering.